Deep in the shadows of the Graffiti splashed underground is where you may picture the idilic setting for a Skateboarding Lesson - and yes, you’re absolutely right. 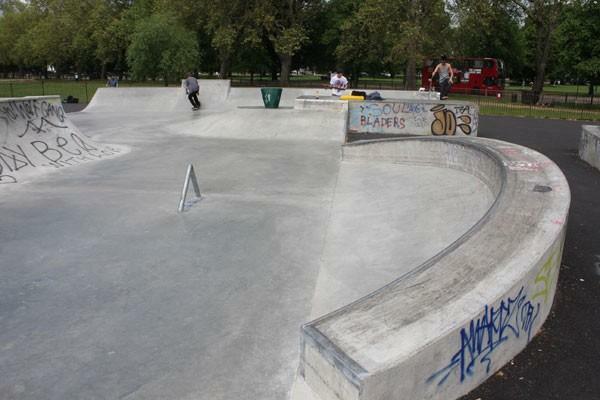 Now skateparks all across the country and more prolifically across London are offering skateboard lessons to the masses! This resurgence in skatelife has become even more apparent since the shift in fashion - right back to those naughty nineties. Skater boys and skater girls, all across the country are re-grouping to celebrate the premiere of skateboarding being acknowledged as an Olympic event. 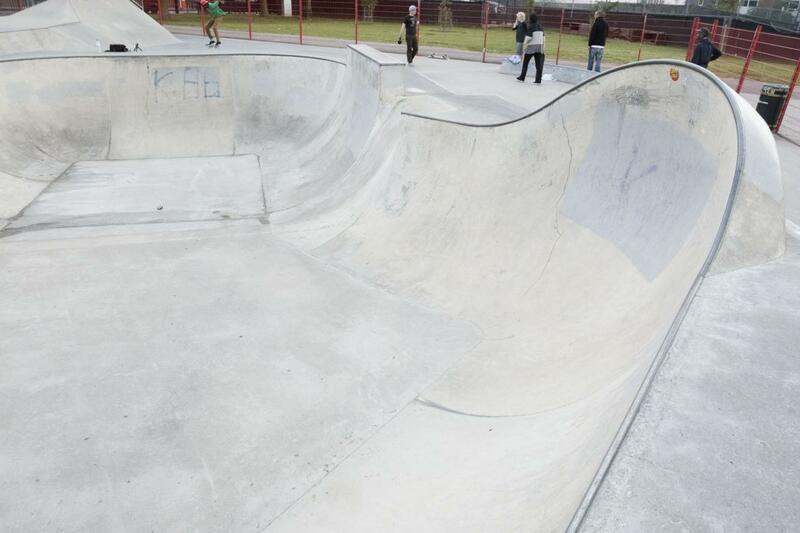 So what are these skateboard lessons we ask...? Why are they quickly becoming the best unique experience to personalise and gift to someone? If you live in or around London- even the Home Counties, then it’s absolutely perfect with regards to location. 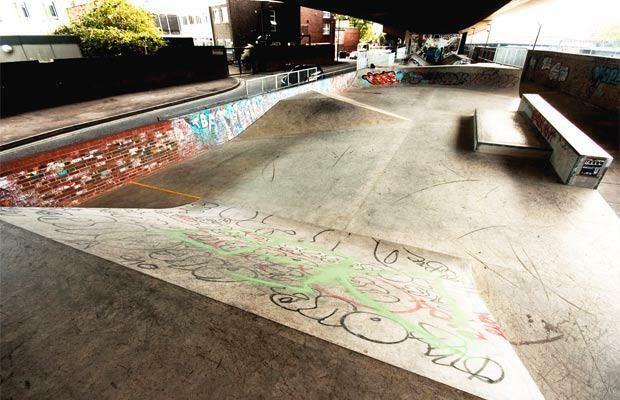 The skateboard lessons we host are take place at 5 of the most famous Skateparks in the whole of the country, (no surprise really that they’re all London based). 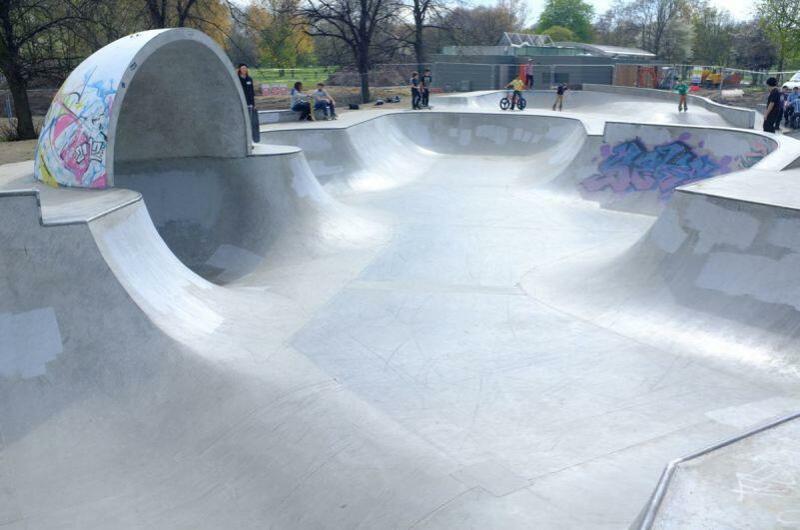 The flexible format and nature of your skateboard lesson also allows for alternative meeting points on request, within reason, (we had better mention that). 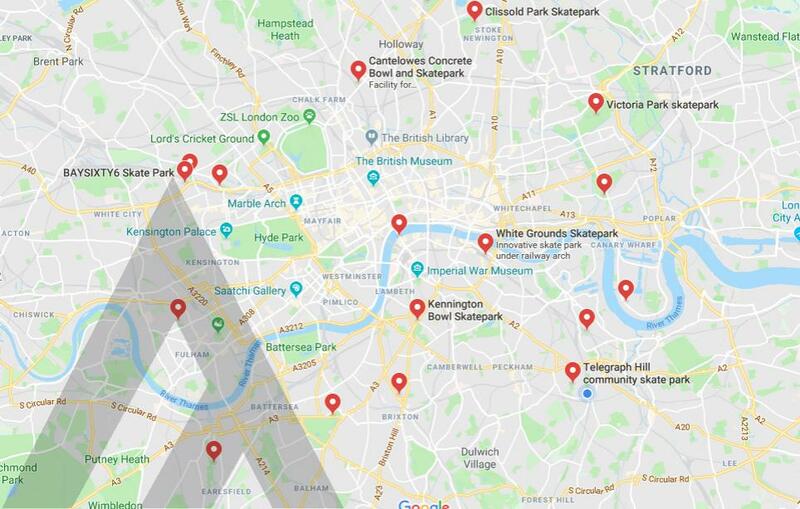 Tailor your private or group skateboard lessons and choose from surfing streets on a Longboard or gliding along the pavement on a nibble Pennyboard. If it’s tricks and traditional skate-life you’re after then our normal skateboard lesson will more than service.